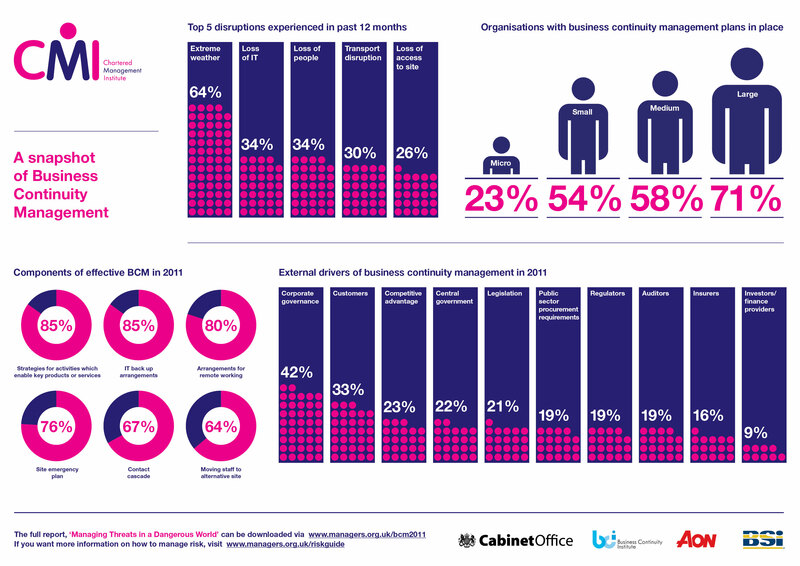 The Chartered Management Institute (CMI) is the leading authority on management and leadership in the whole of the UK. Over 100,000 business individuals make up the CMI community. The organisation engaged 10 Yetis to create two prestigious films that they could share in presentations and new business pitches, as well as for use as part of their wider content marketing and outreach campaigns. 10 Yetis helped to devise, script and also plan out the two film shoots that were held at two different locations in the UK. The team scoped out the locations before hand to identify the optimum positions for filming. The first film was shot at the University of Nottingham and took place in and around a typically busy university building, with thousands of students and staff using the premises. Our job was to get several talking heads, with the backdrop of one of the most picturesque university buildings, and package this into a slick promotional video. Our professional crew were asked to film some of the most senior members of staff from the university, whilst also negotiating and catering for the natural hustle and bustle background noise that a busy working space can conjure up. As well as managing challenging background noise levels we also had to be flexible in order to work around the varying schedules of the people taking part. Our usual professional but friendly approach meant that we were able to put all the contributors at ease, whilst also getting the best out of them in terms of the messaging that they put across. The university buildings were so spectacular that they lent themselves perfectly to our state of the art filming equipment that included use of our Glide-Track and 10metre camera jib/crane and these resulted in some amazing panoramic shots. The second location was in North London and we were able to travel there and get all of the shots and audio that was required in under one day, something that really helped to keep the budget down. Getting everything filmed and in the can was only one part of the job though, the really exciting side was then getting all of this back to our editing team so they could set about getting the video put together. We had a really tight turn around on both of the films as they were needed for important presentations in under 3 working days. Our editing team produced both of the videos on time, on budget and, as you would expect, in line with the CMI’s brand guidelines, which we had discussed and factored in, prior to the filming. As with all of our video projects, we have unlimited amends and this meant we were able to provide a tweaked version of the final versions, in order to allow the CMI to cater for every audience that they wanted to show them to.